A smattering of projects involving mixed and digital media. A Tinder parody app highlighting anti-choice politicians and personalities, conceptualized by Lady Parts Justice. I created the initial graphic and interaction design, and liaised between the developer, creative directors, and copy writers to ensure the app included all materials and functions. I collaborated on the graphic design and creation of this web app that allows users to search for products and see the regular Google Shopping results for them as well as the separate women's version. It was a finalist at Cultivated Wit's Comedy Hack Day NYC in May 2015. 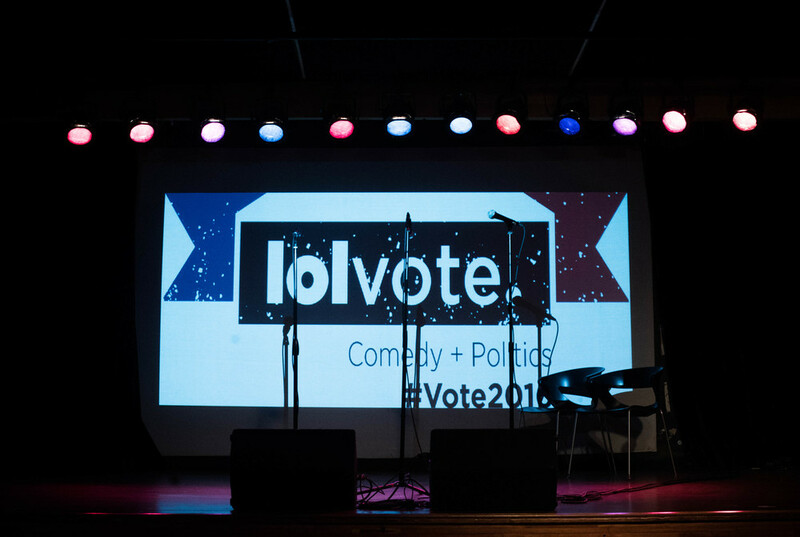 I conceptualized and produced this live standup comedy show, sponsored by Advocates for Youth's "1 in 3" campaign, in which comedians and storytellers shared their personal abortion experiences.